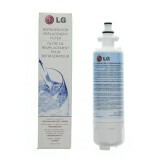 The RWF1052 refrigerator water filter by Tier1 compares to the LG LT700P, improving or maintaining the great taste of your water for up to six months after trouble-free installation. 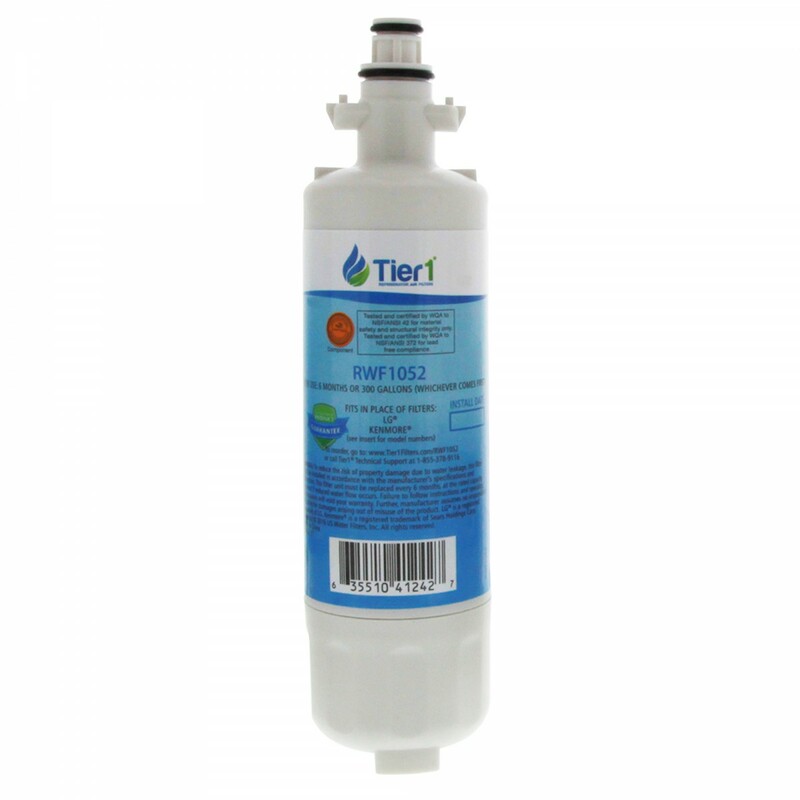 Priced for maximum value, this filter will ensure your drinking water remains virtually free of contaminants including chlorine, dirt, rust, sediment and turbidity. 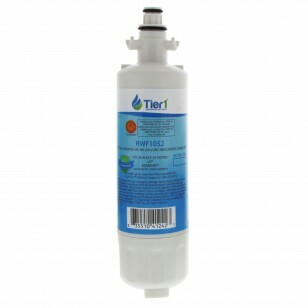 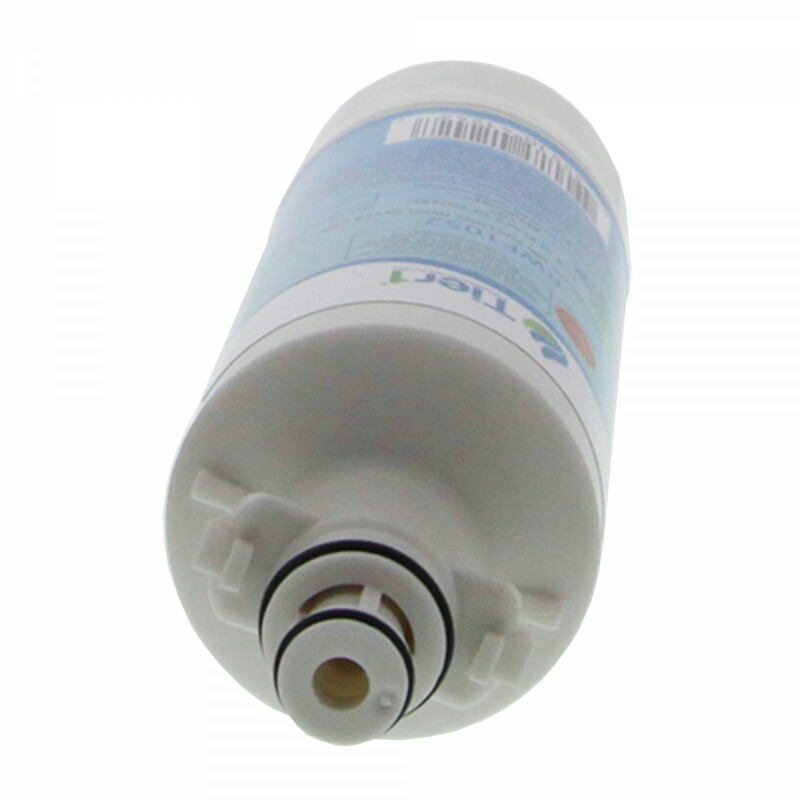 Serve only the best tasting water in your home, while paying only the best price, by ordering this Tier1 refrigerator water filter as a replacement for your LG LT700P. 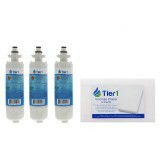 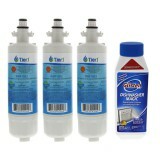 Ensures you get the cleanest, clearest water at the best price!